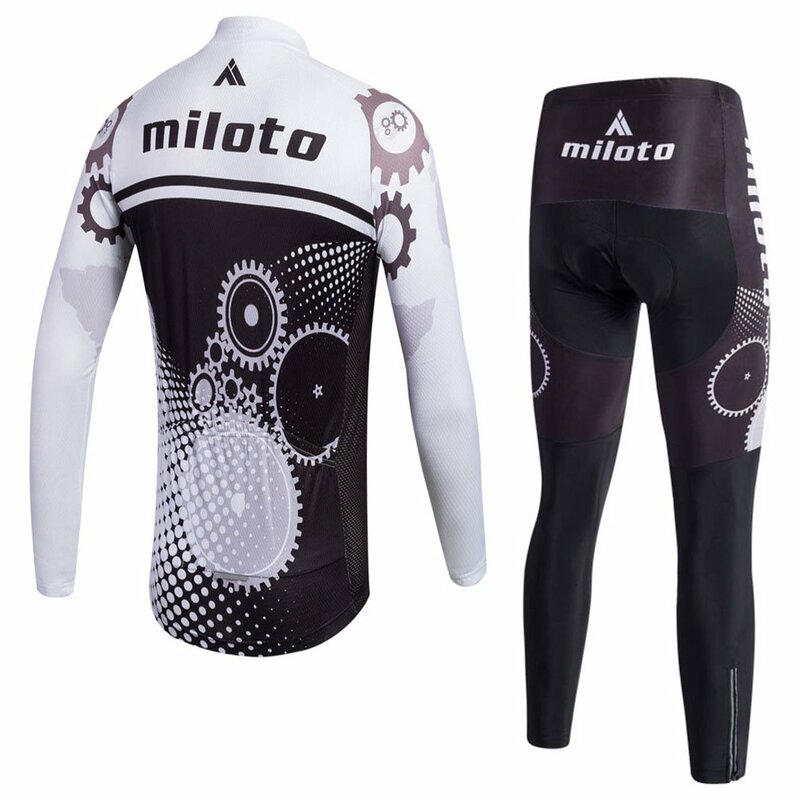 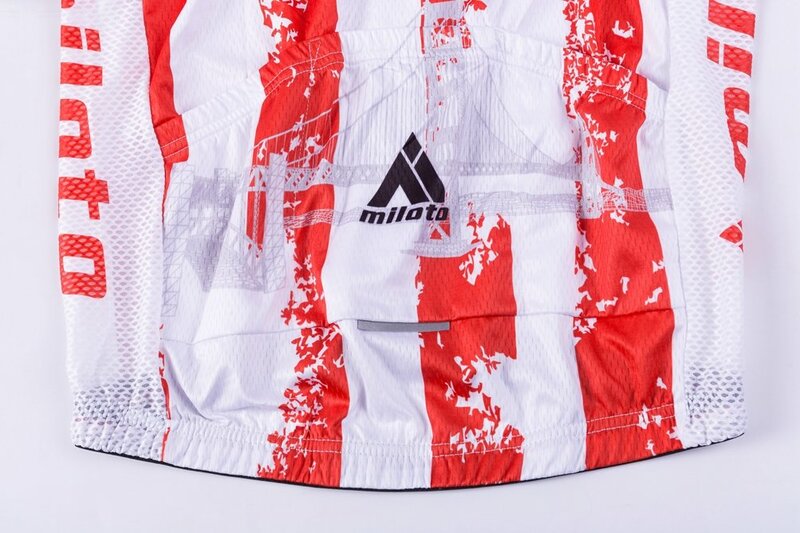 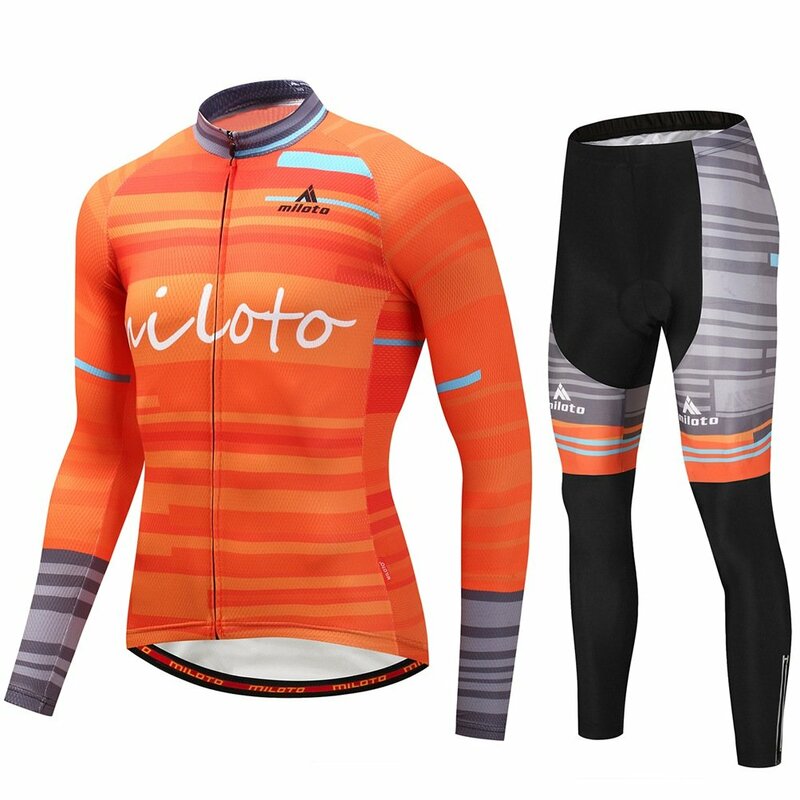 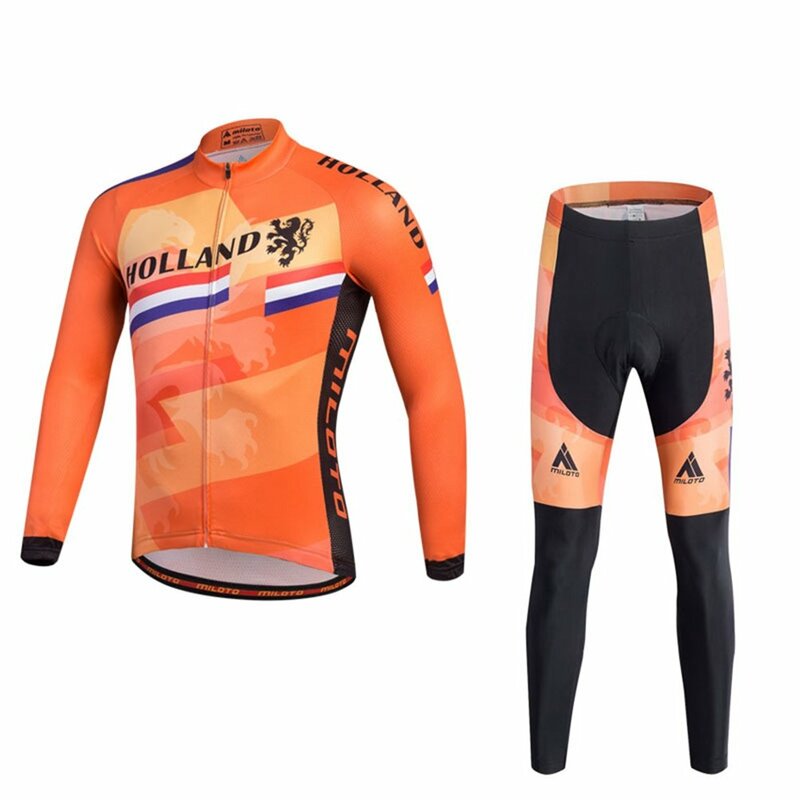 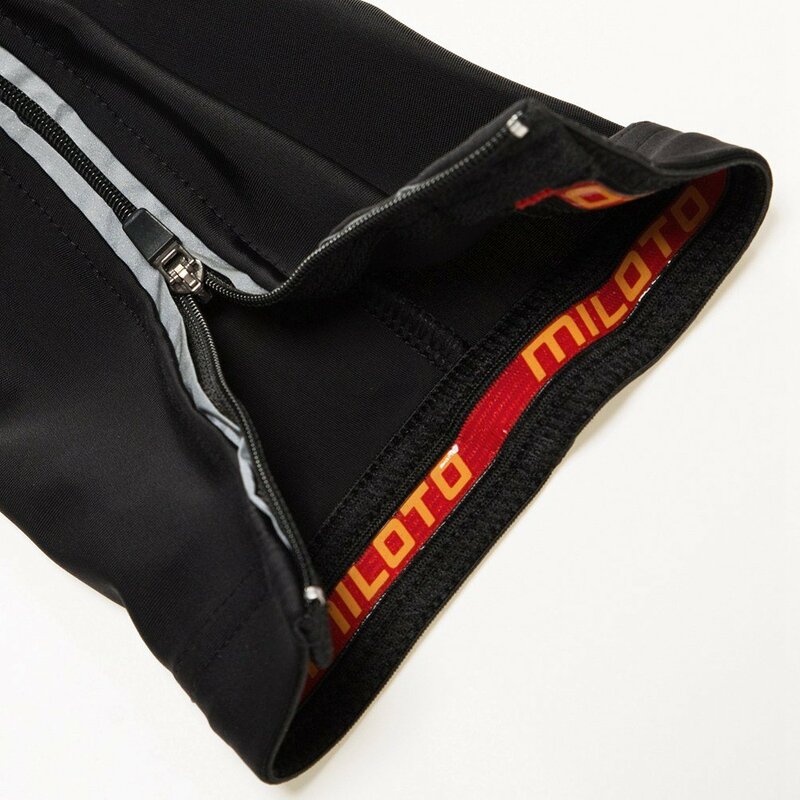 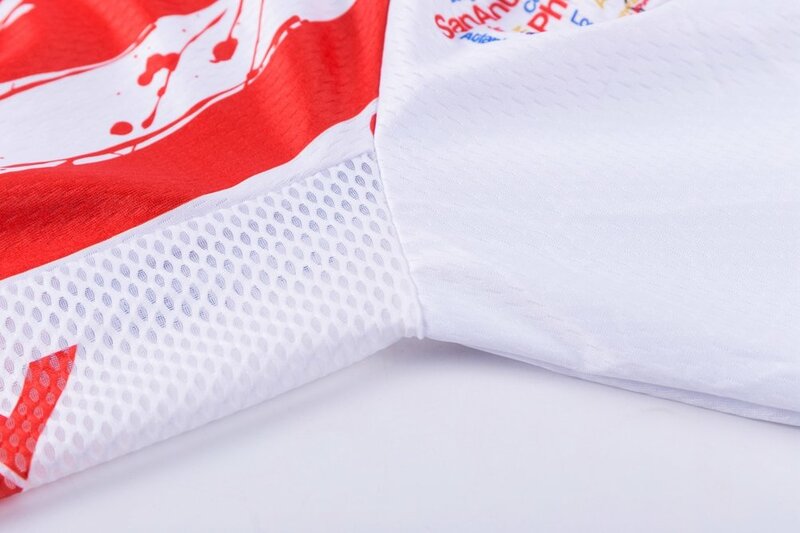 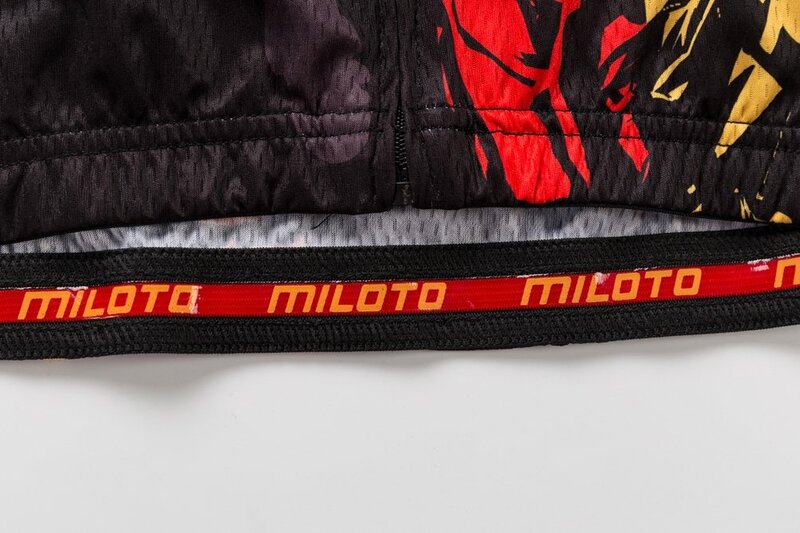 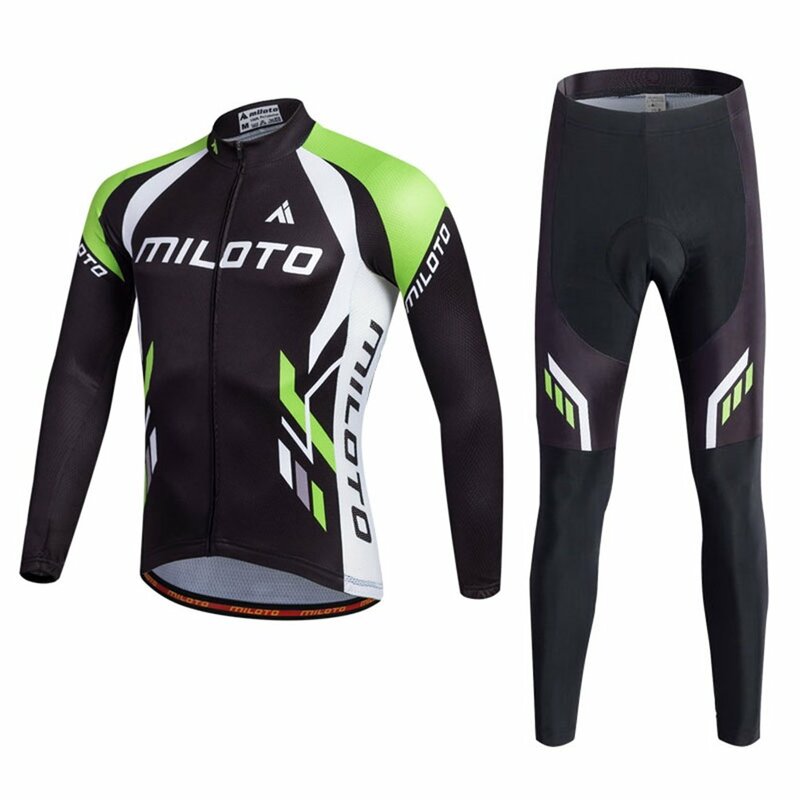 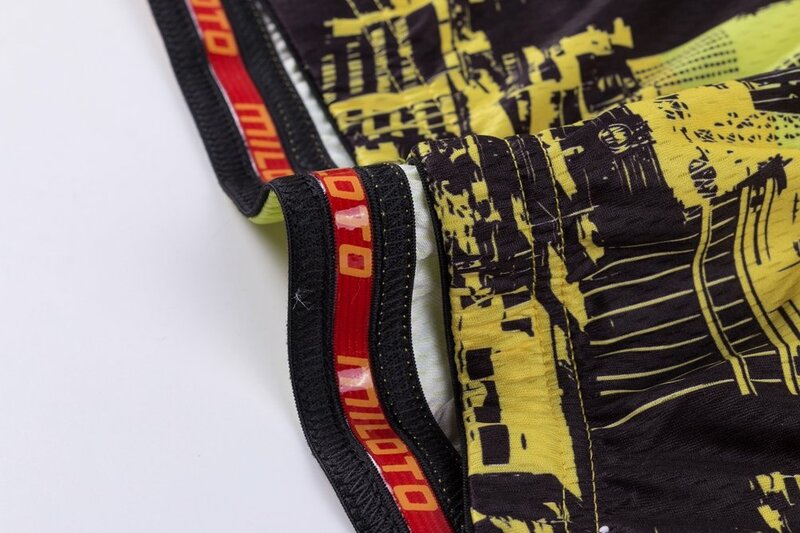 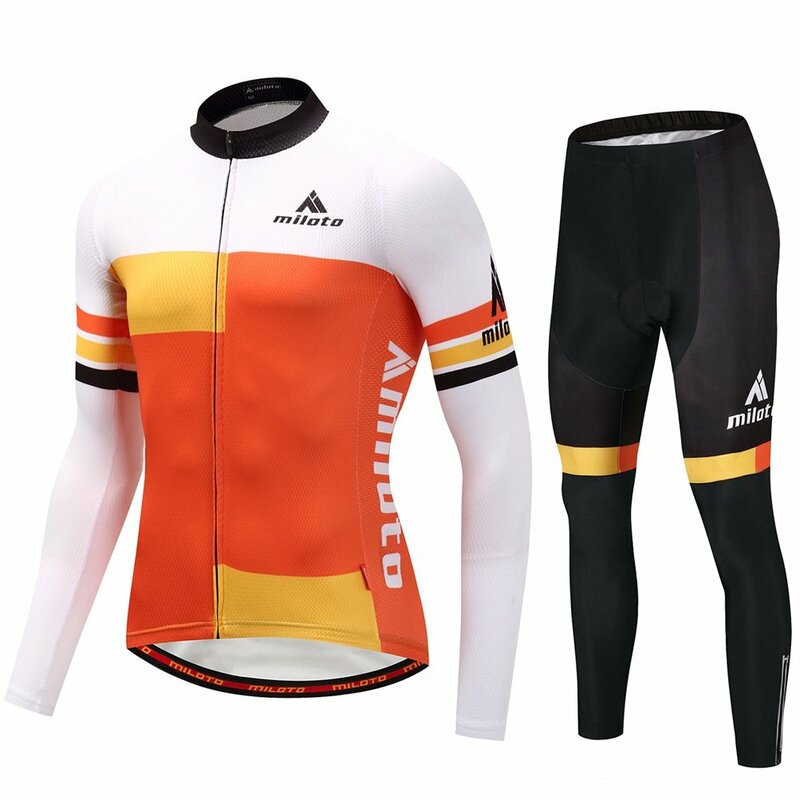 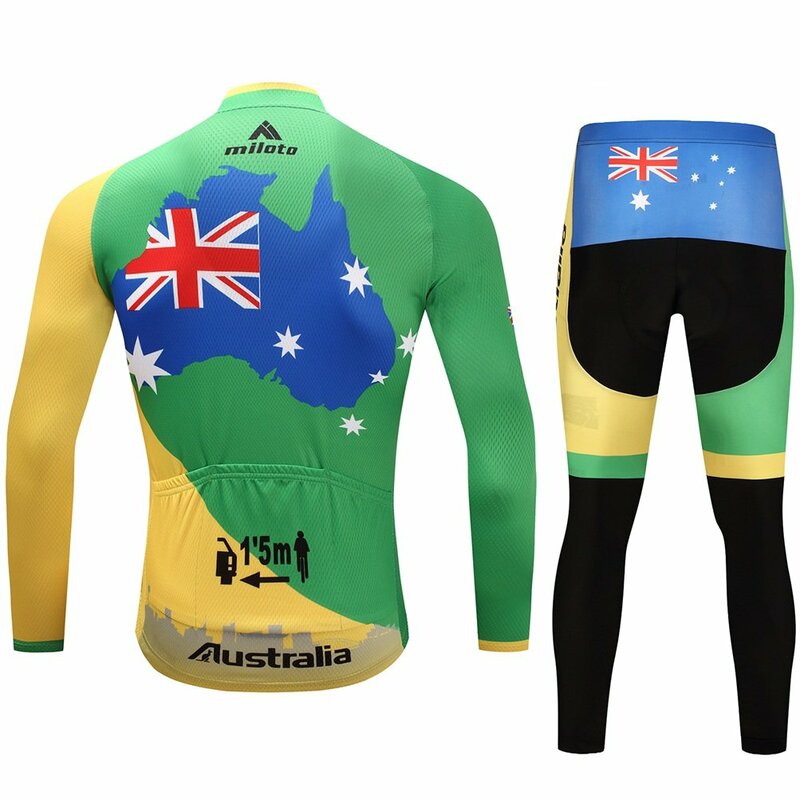 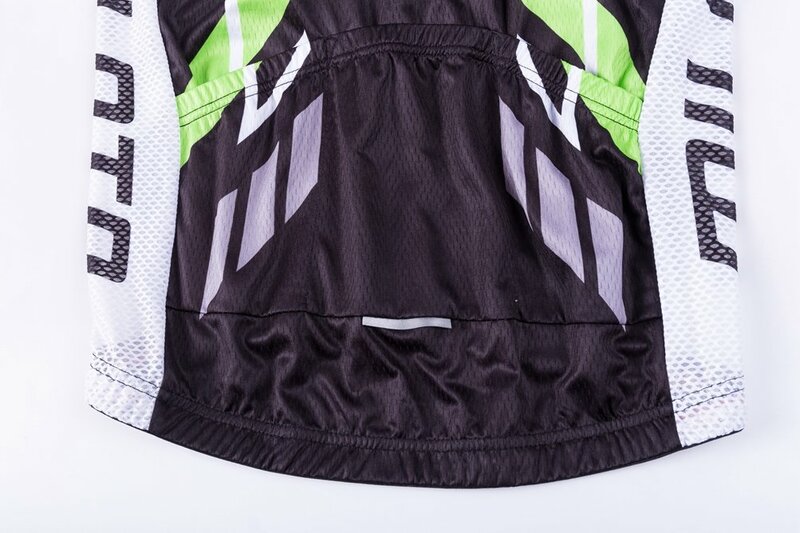 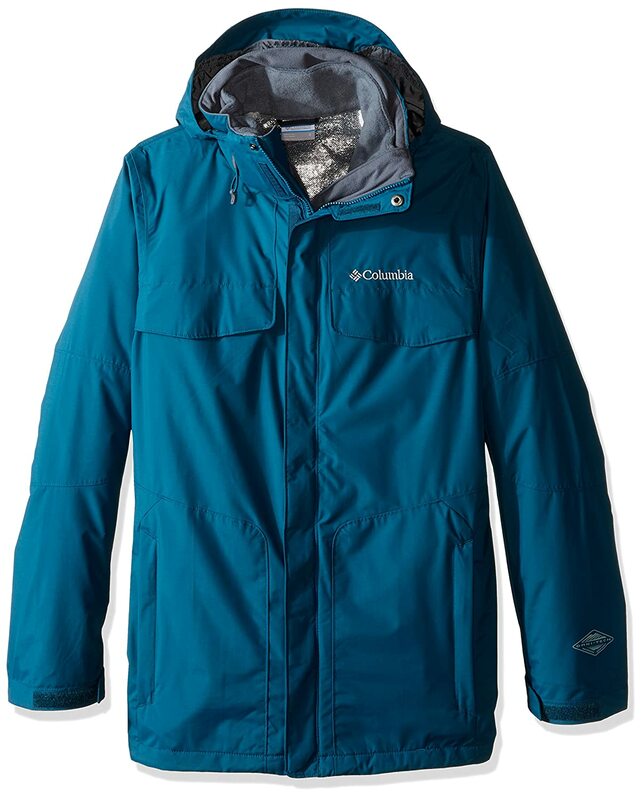 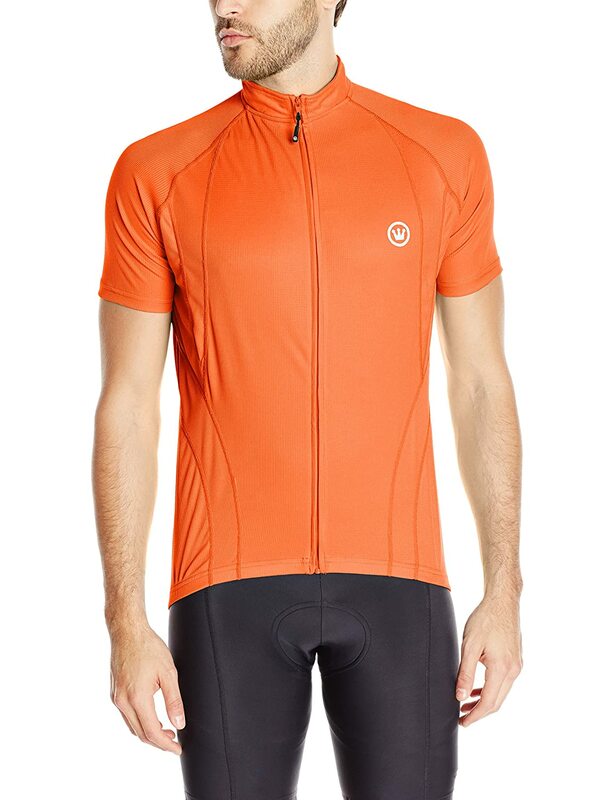 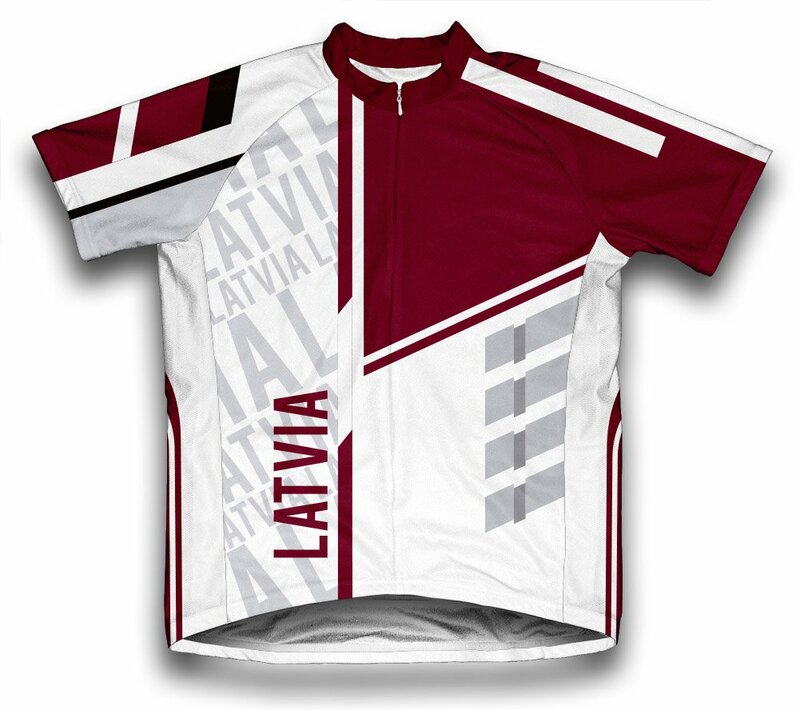 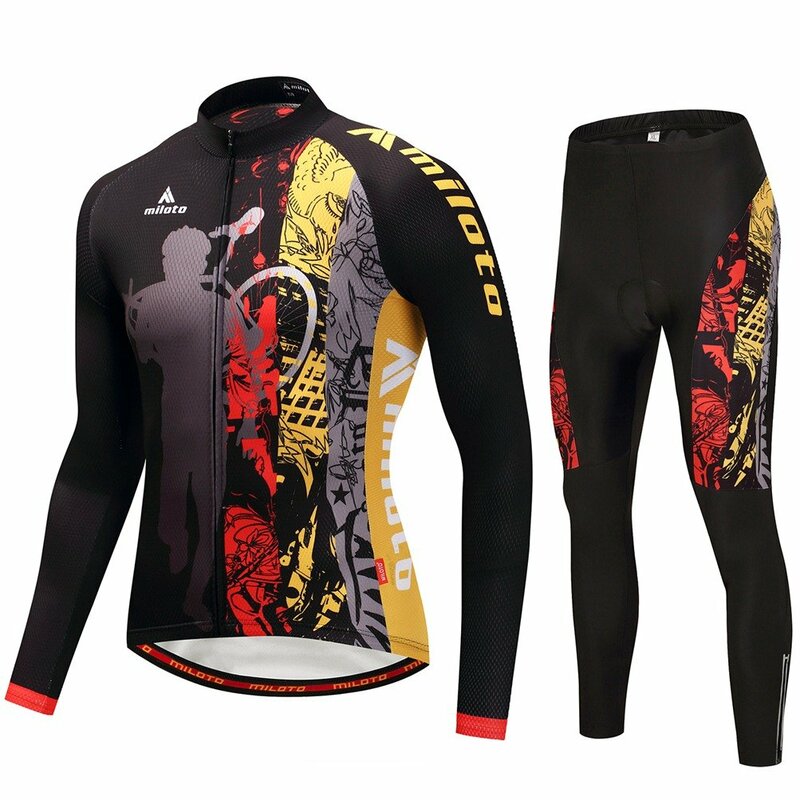 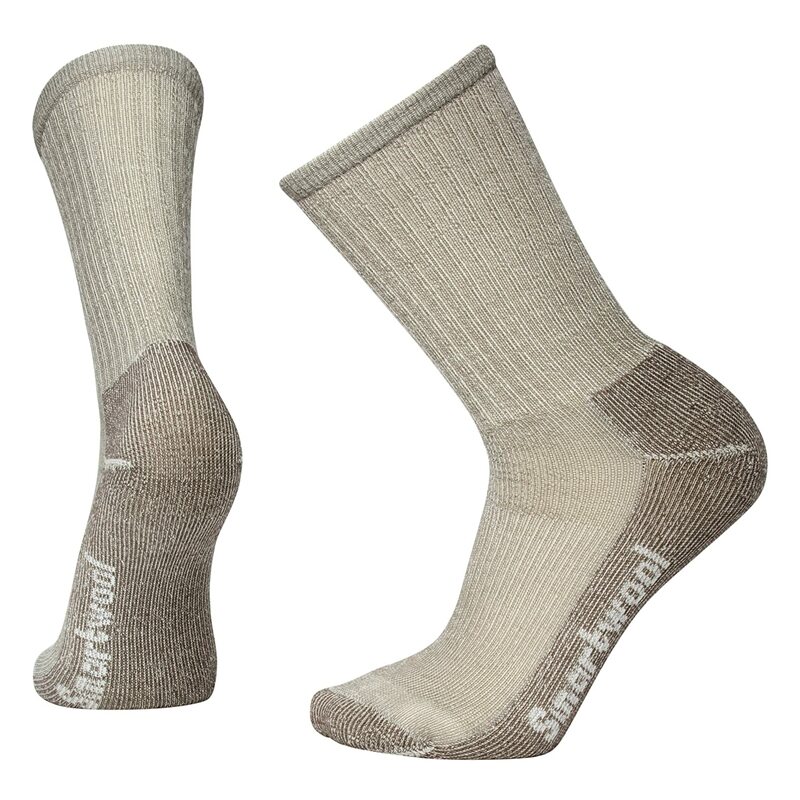 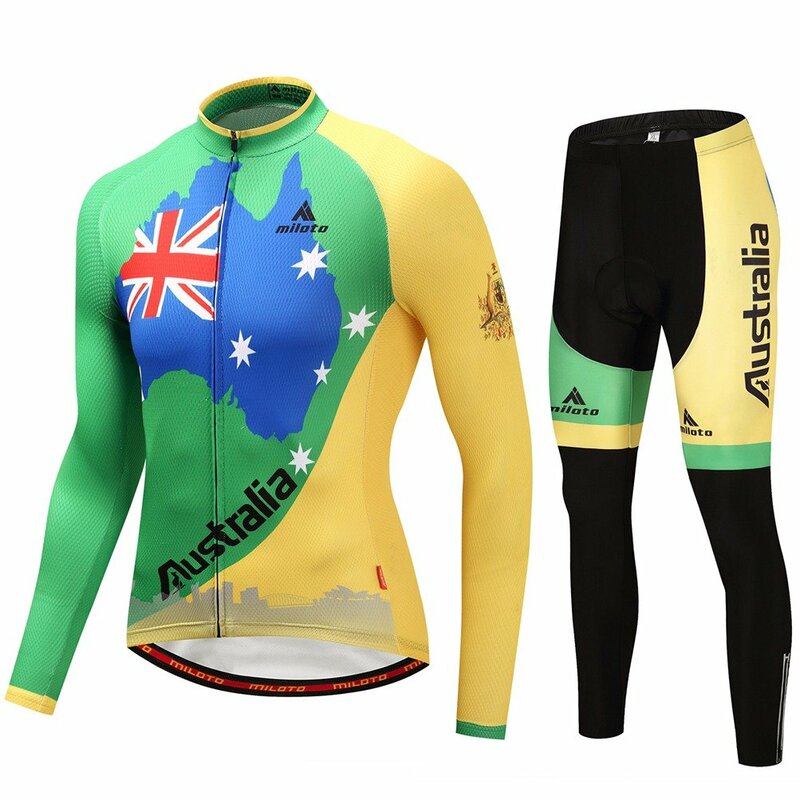 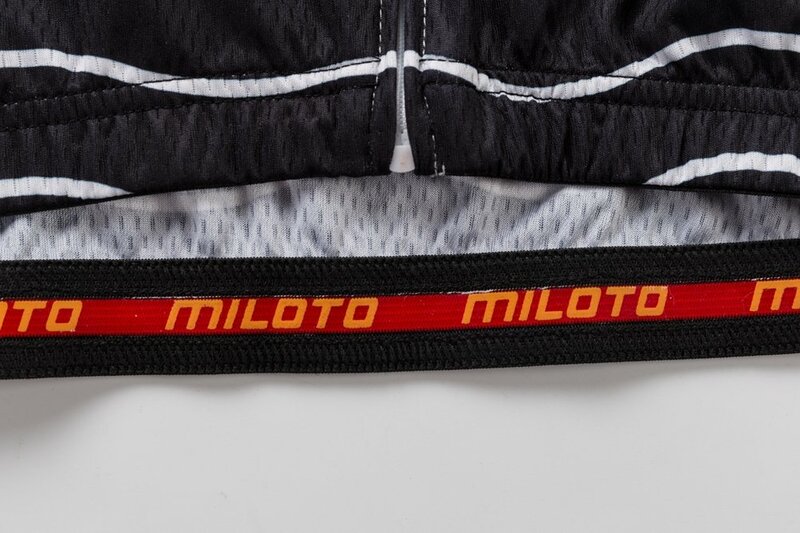 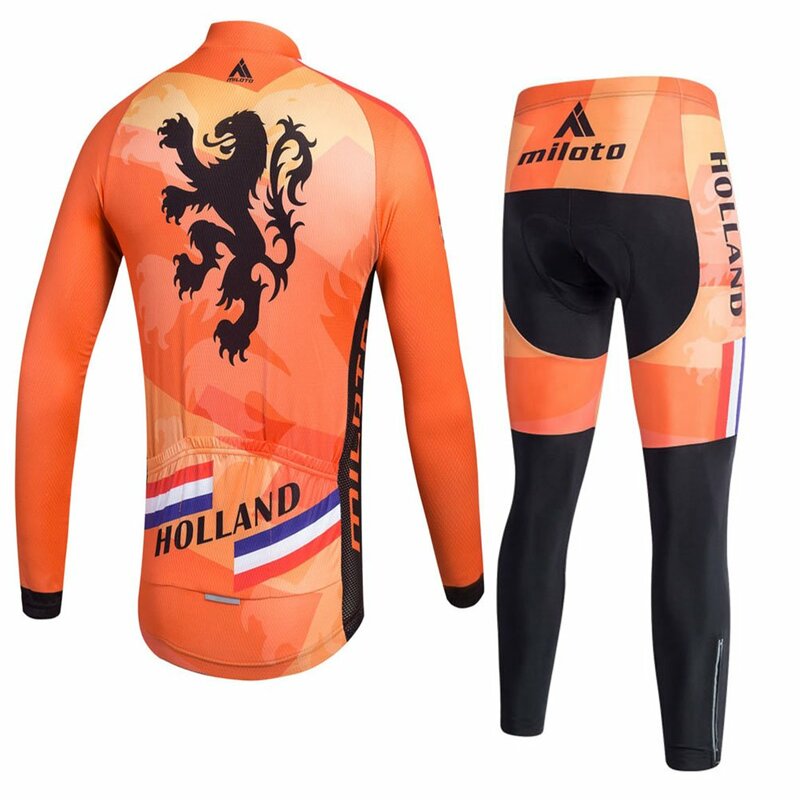 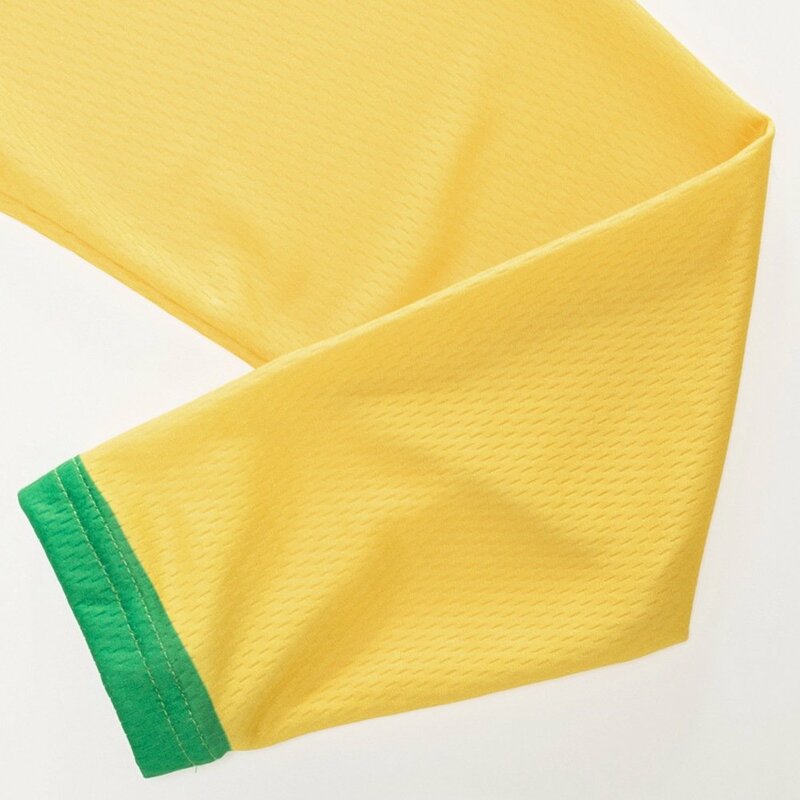 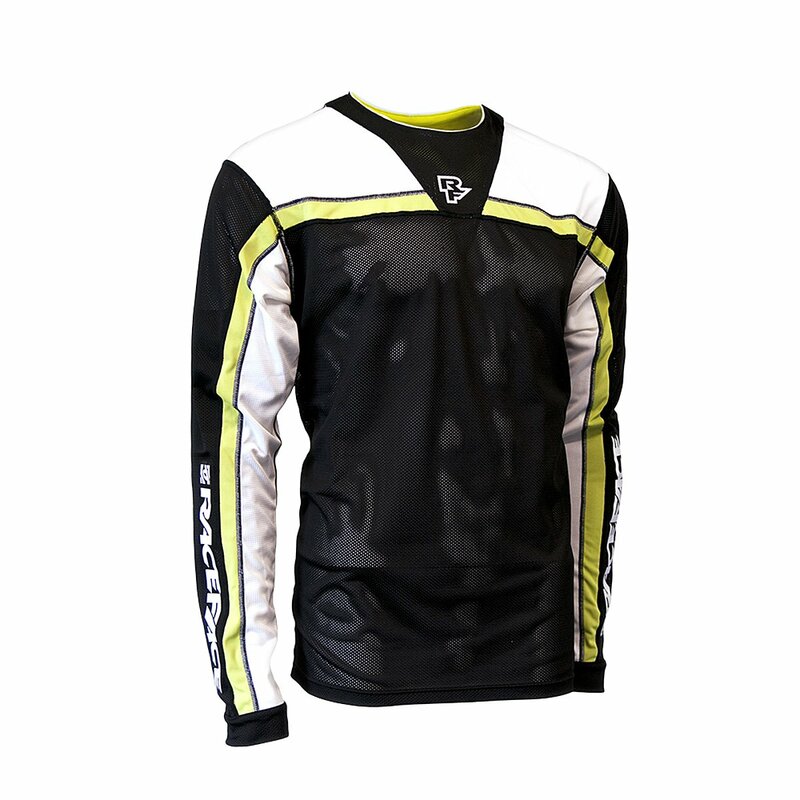 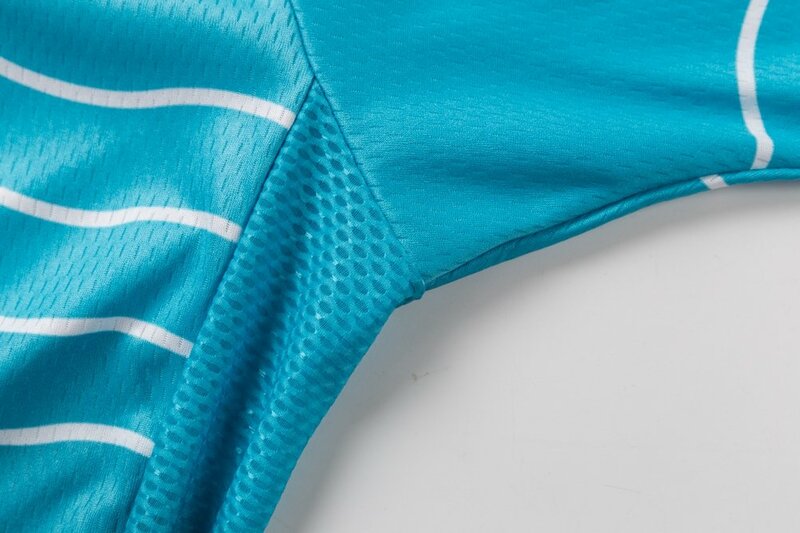 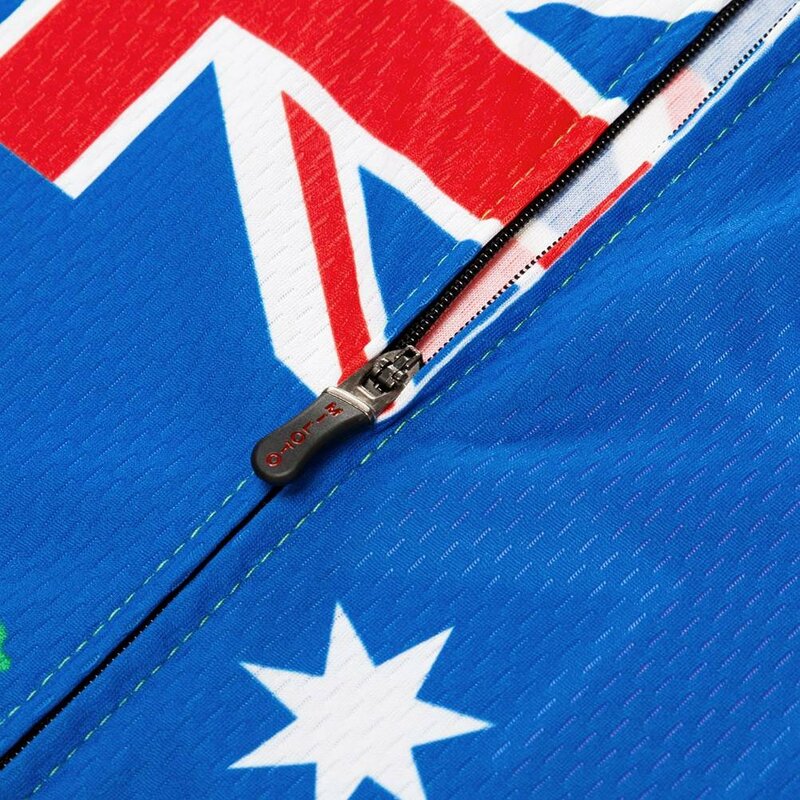 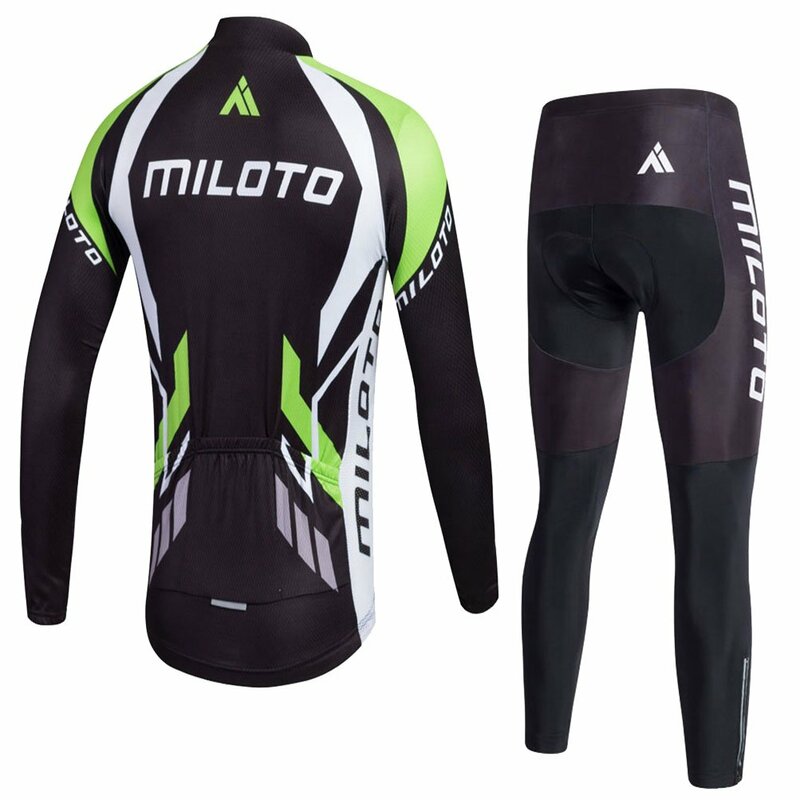 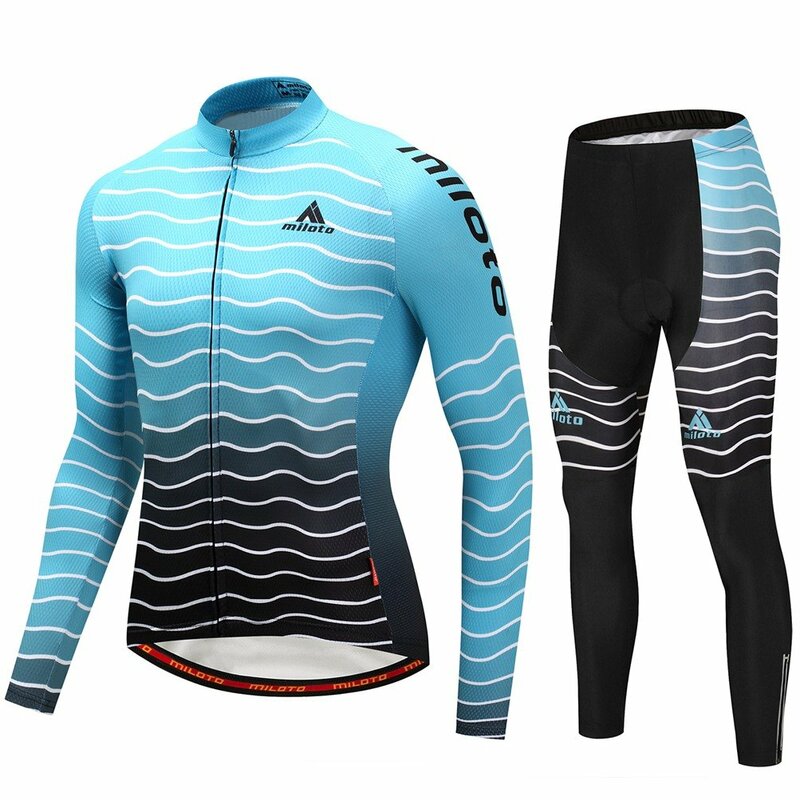 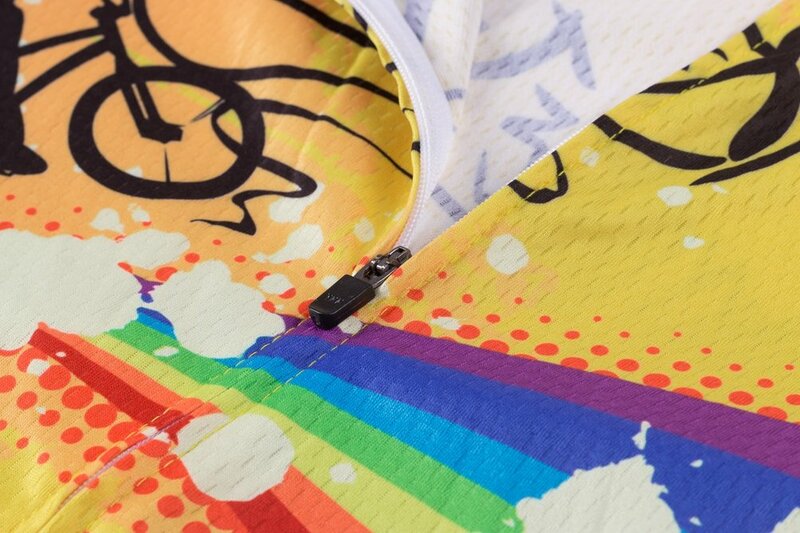 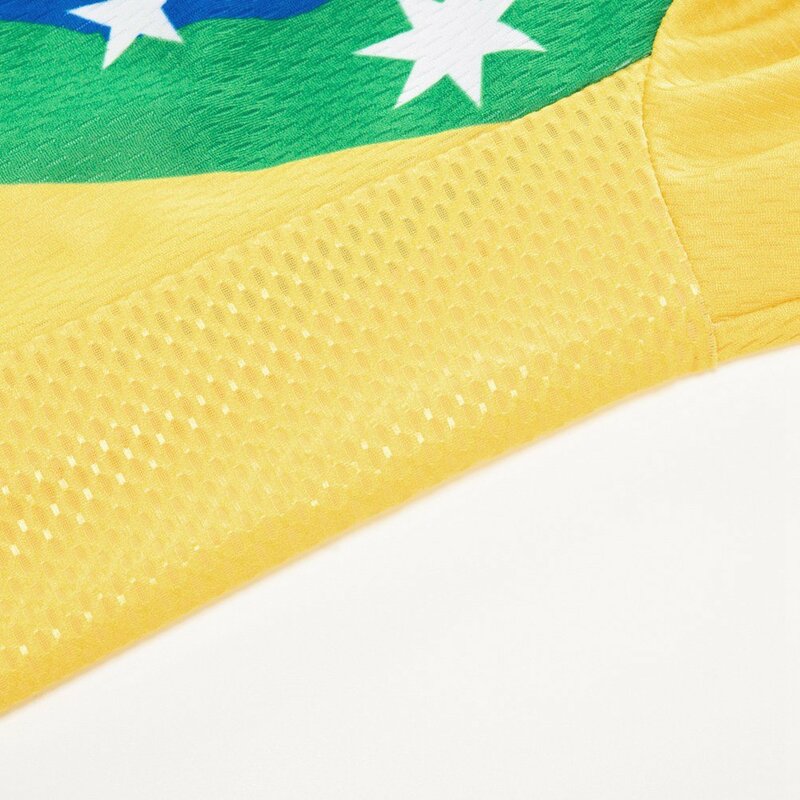 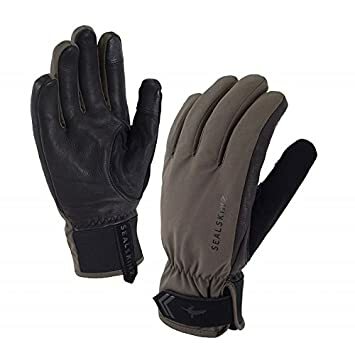 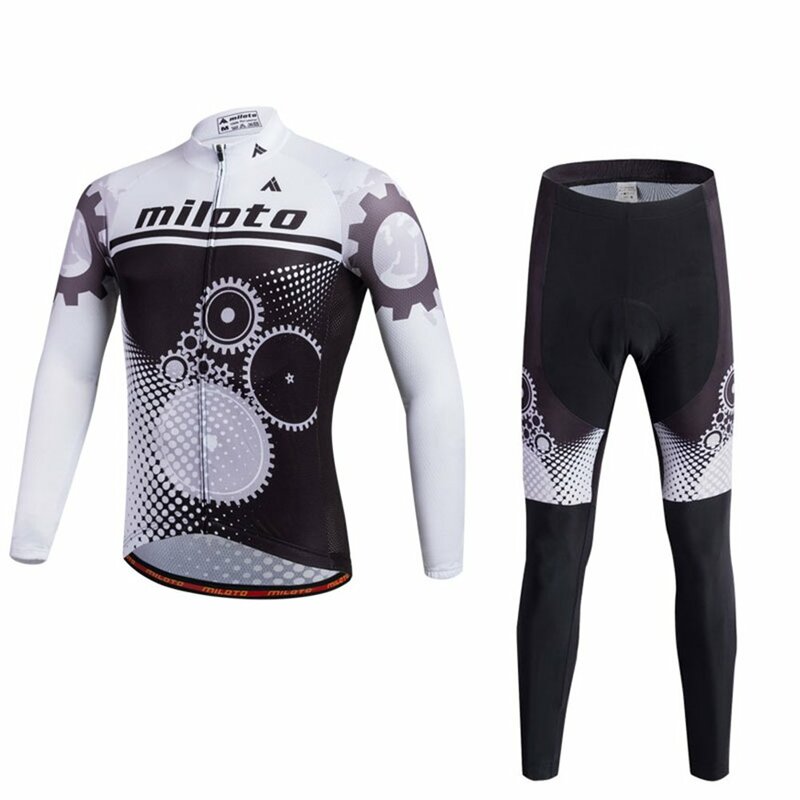 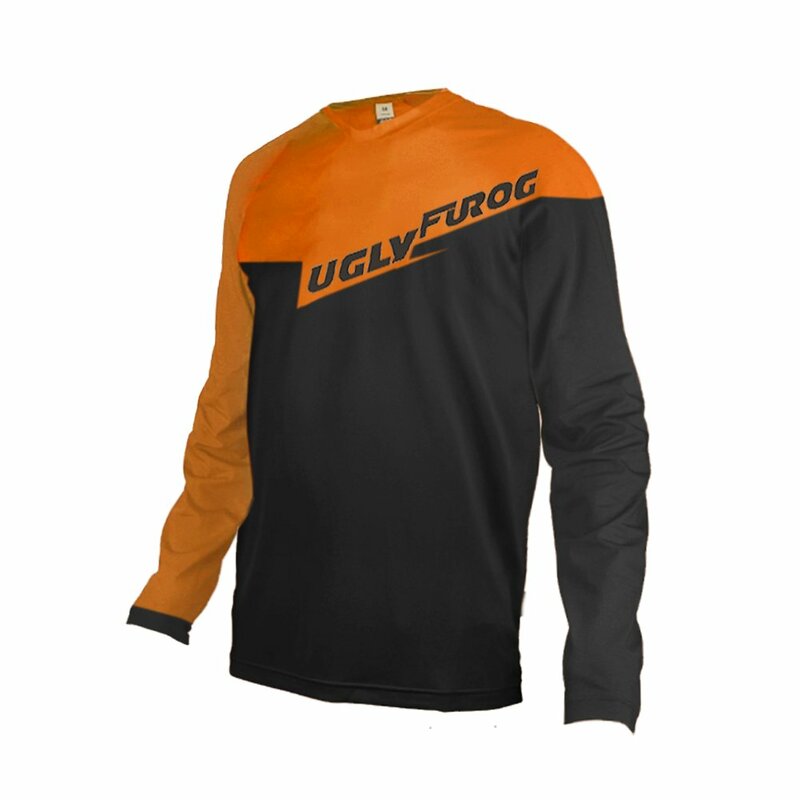 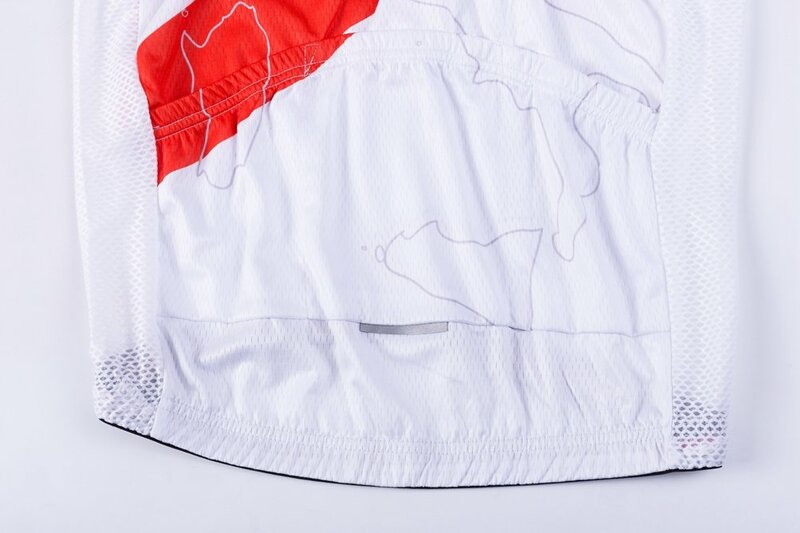 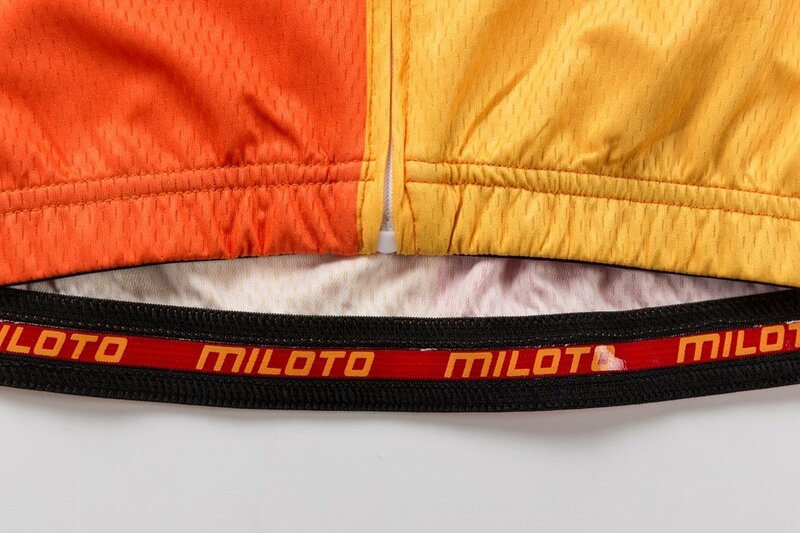 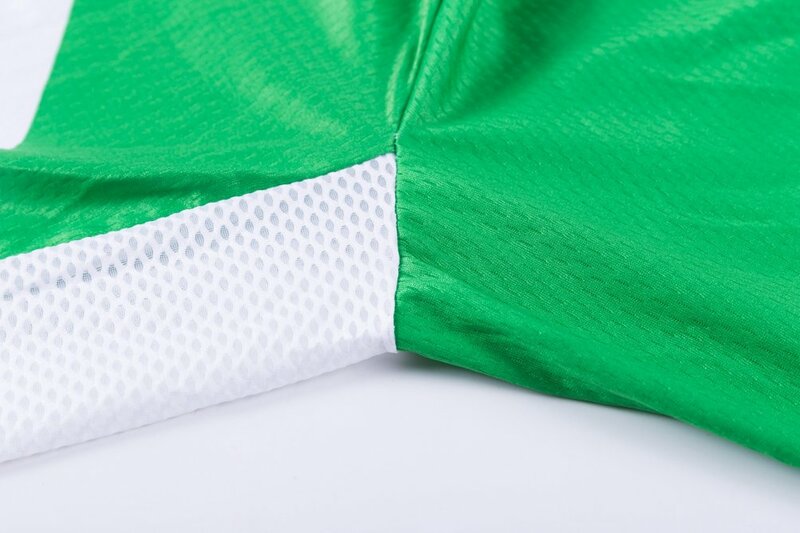 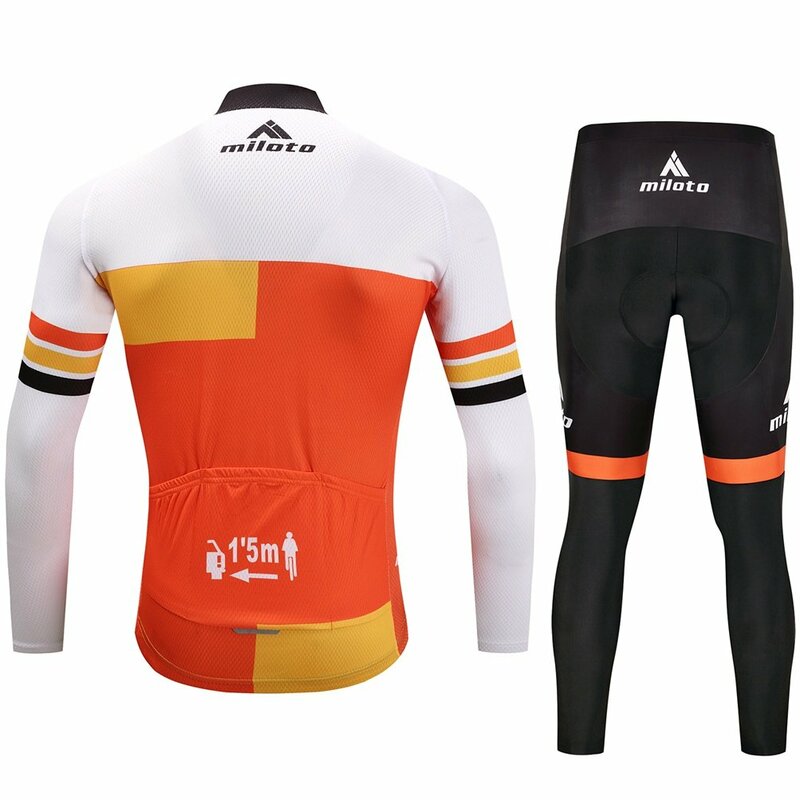 Made of polyester and lycra fabric which has strong moisture wicking ability and good elastic function. 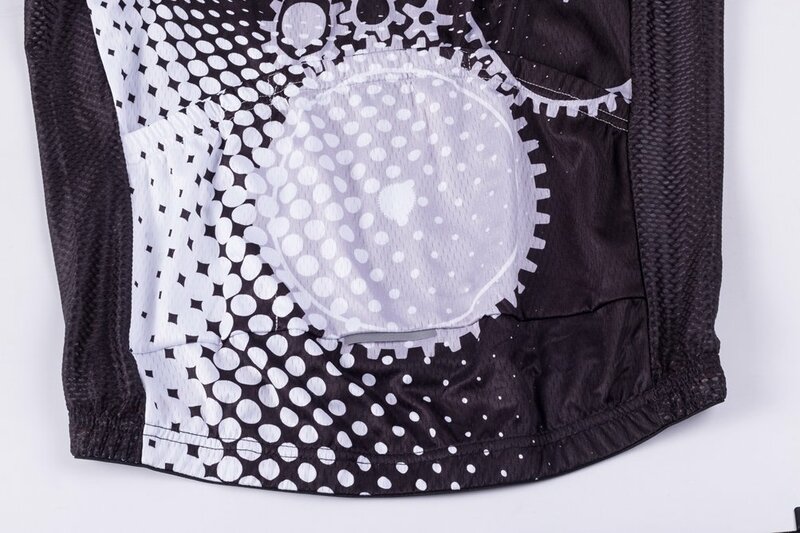 3D structure and innovative design increase the evaporation of sweat and cooling area which can create a ideal air layer. 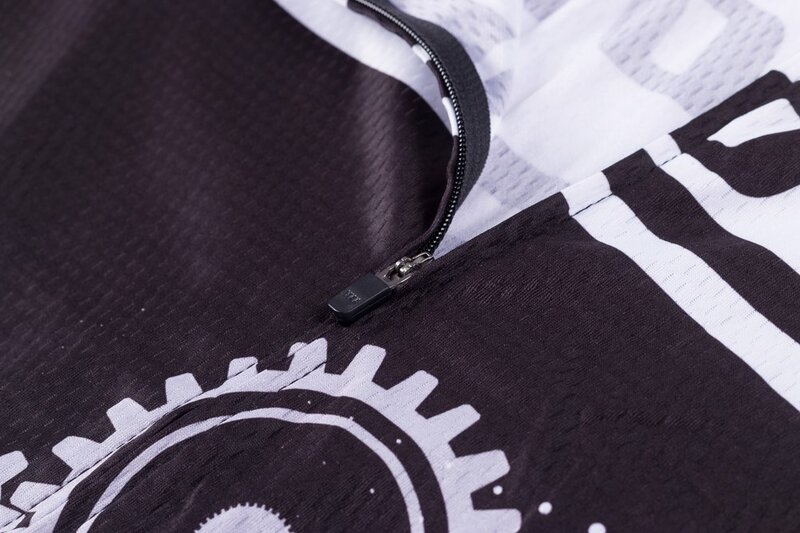 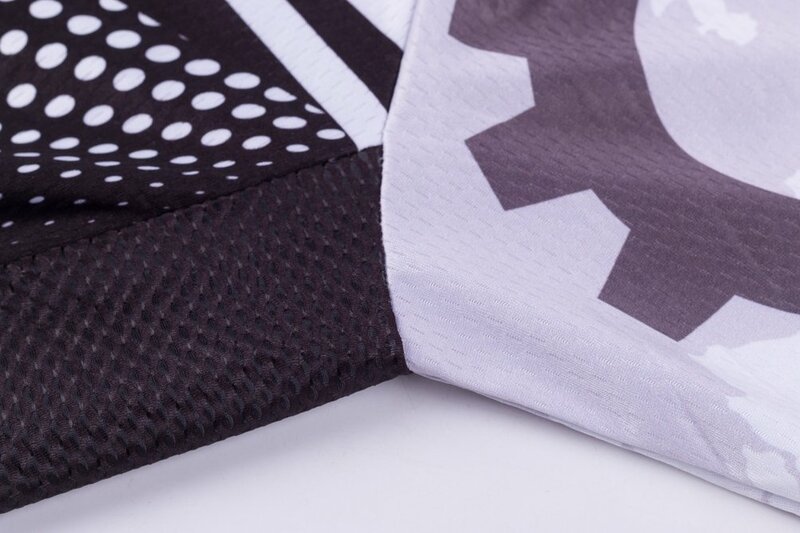 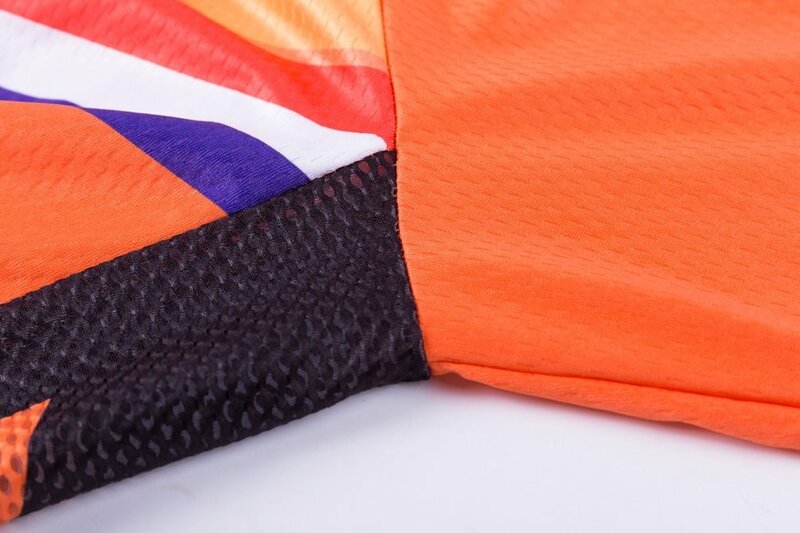 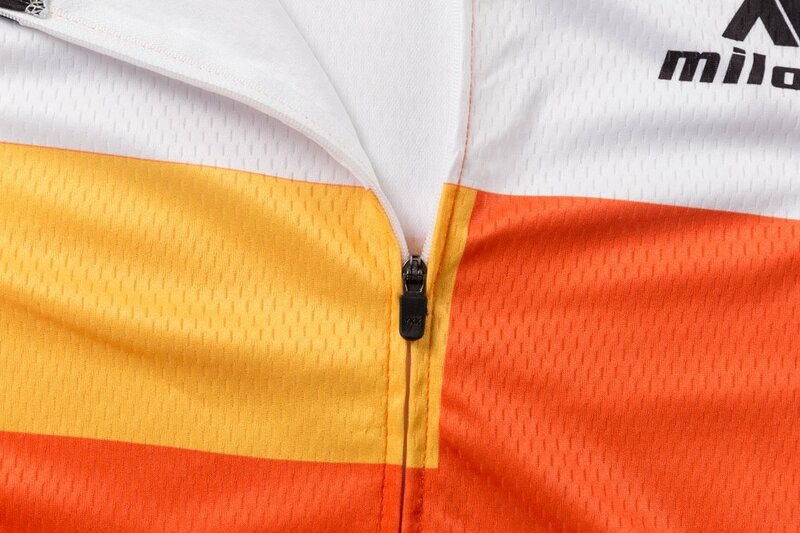 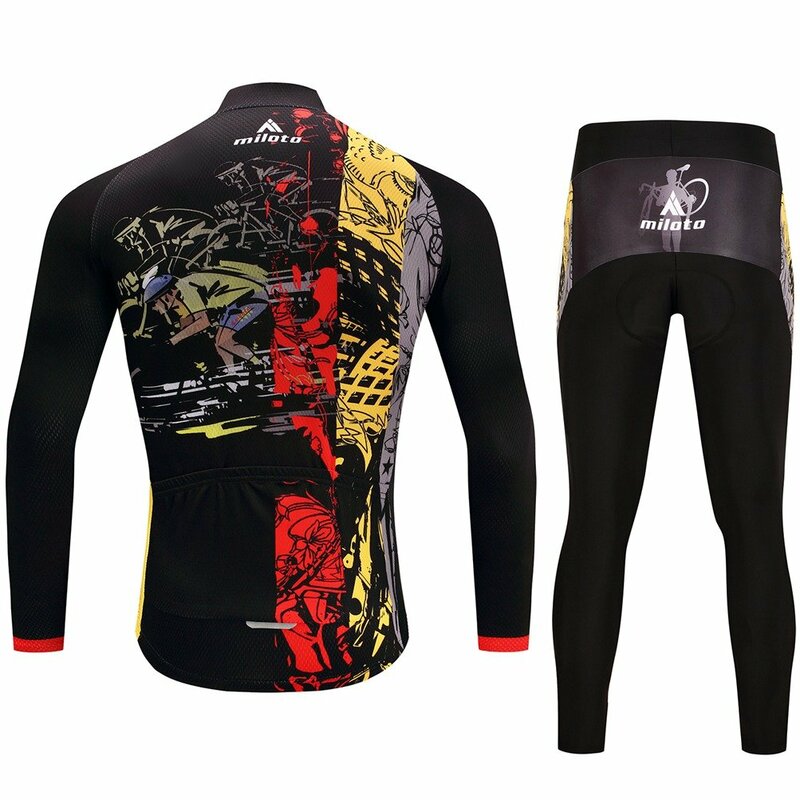 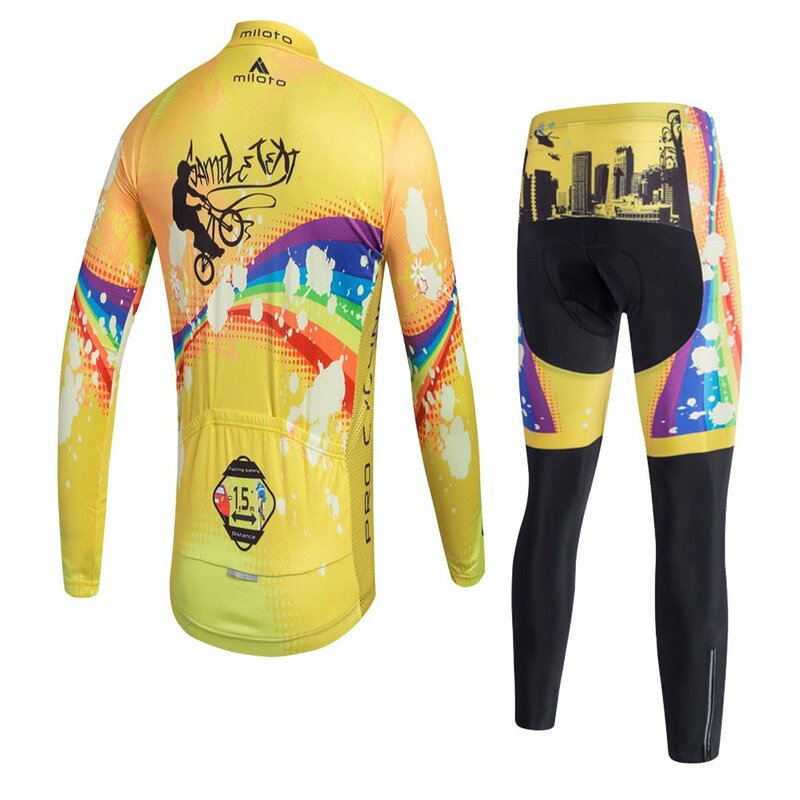 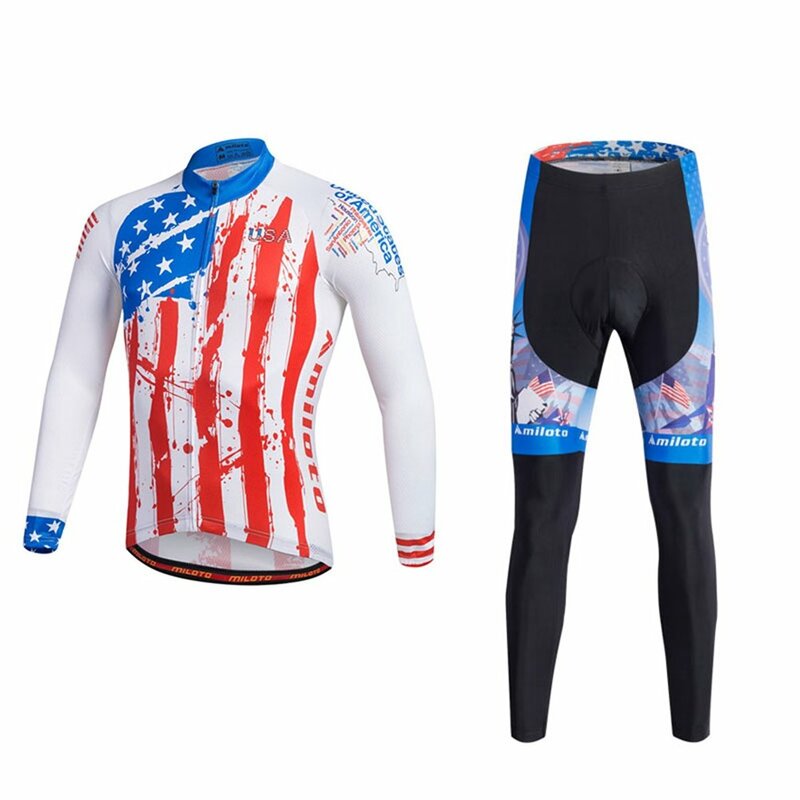 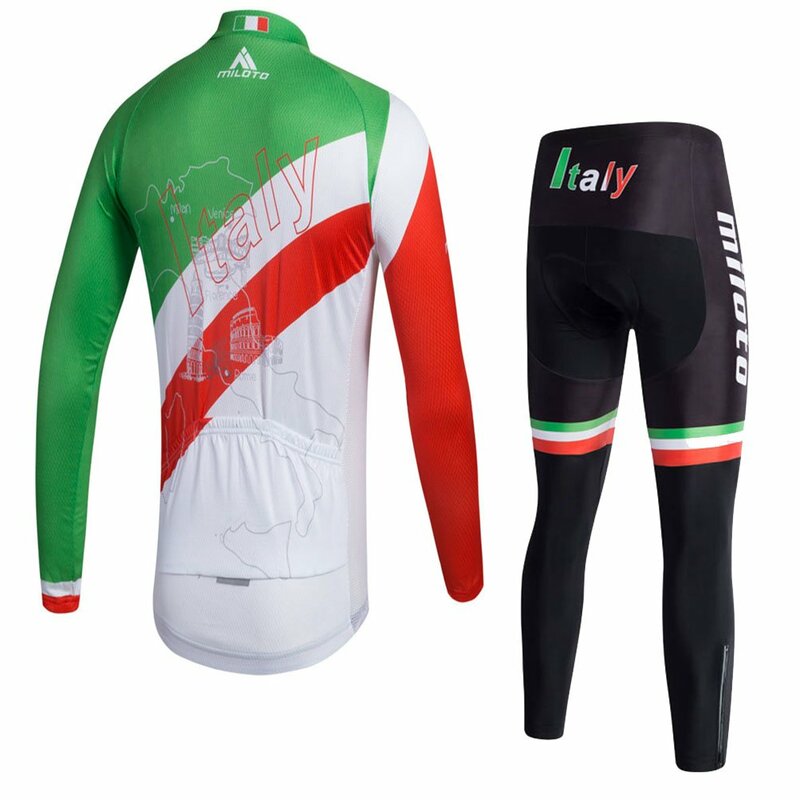 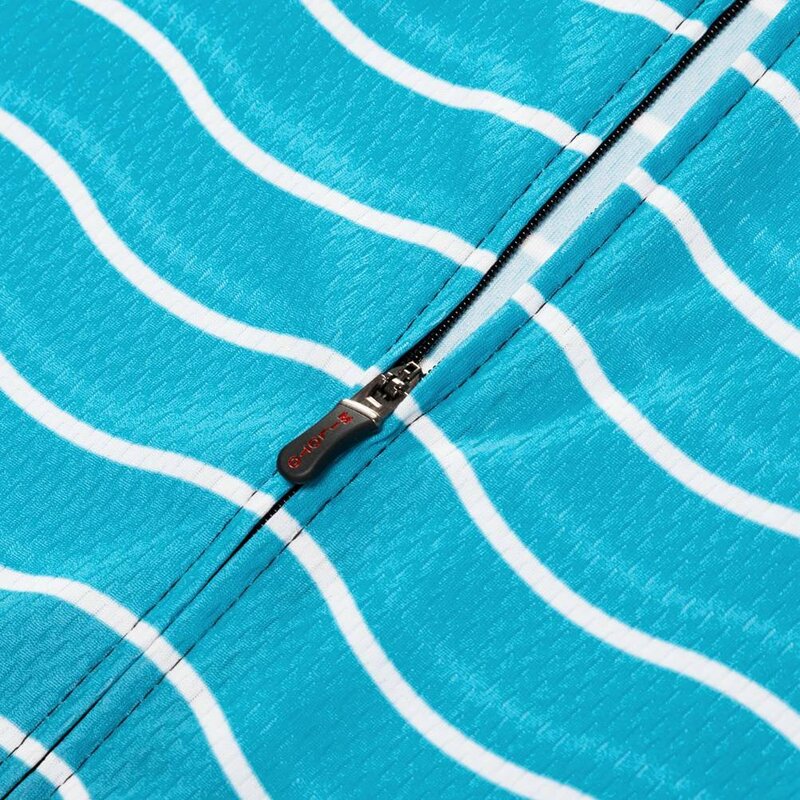 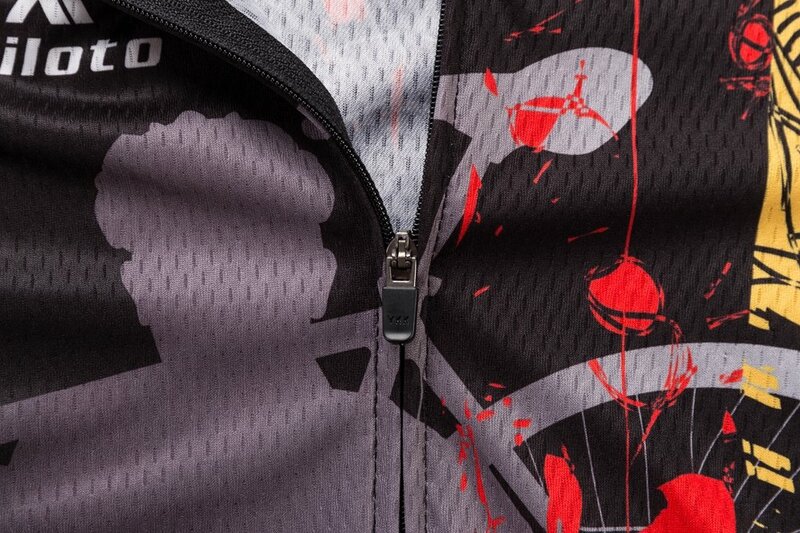 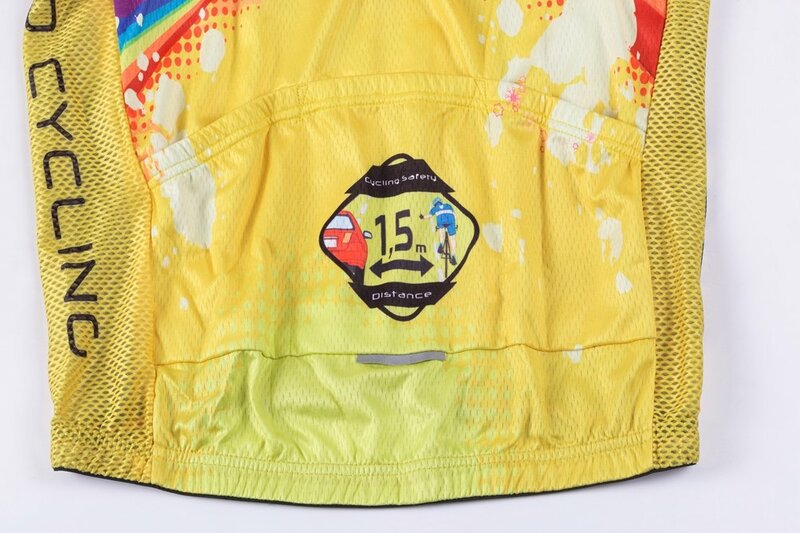 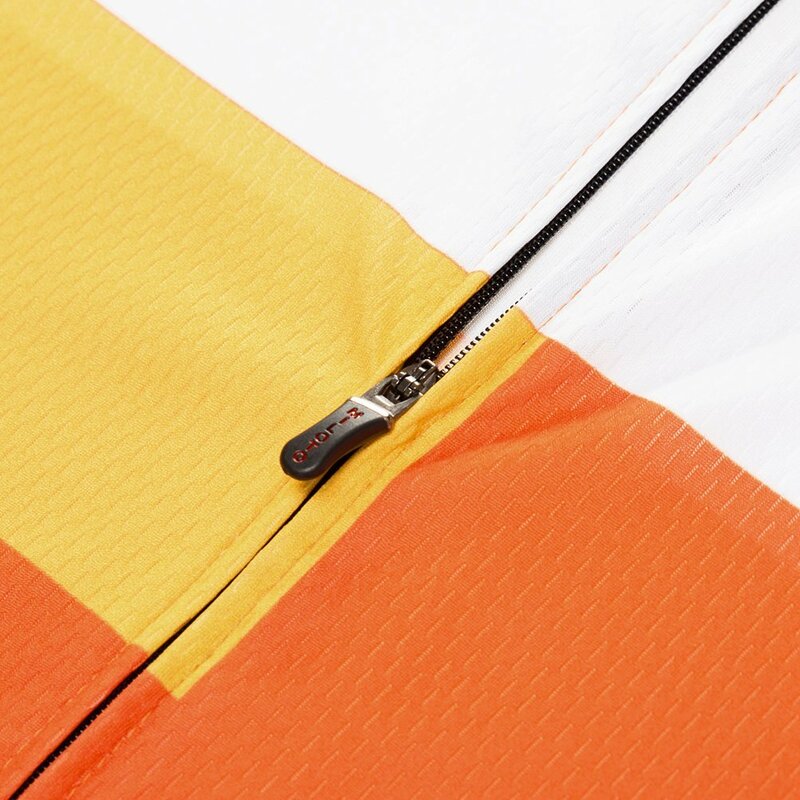 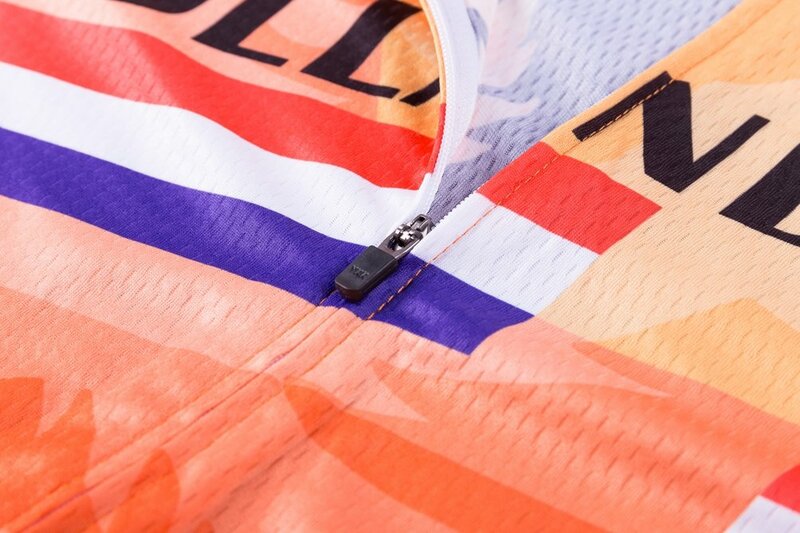 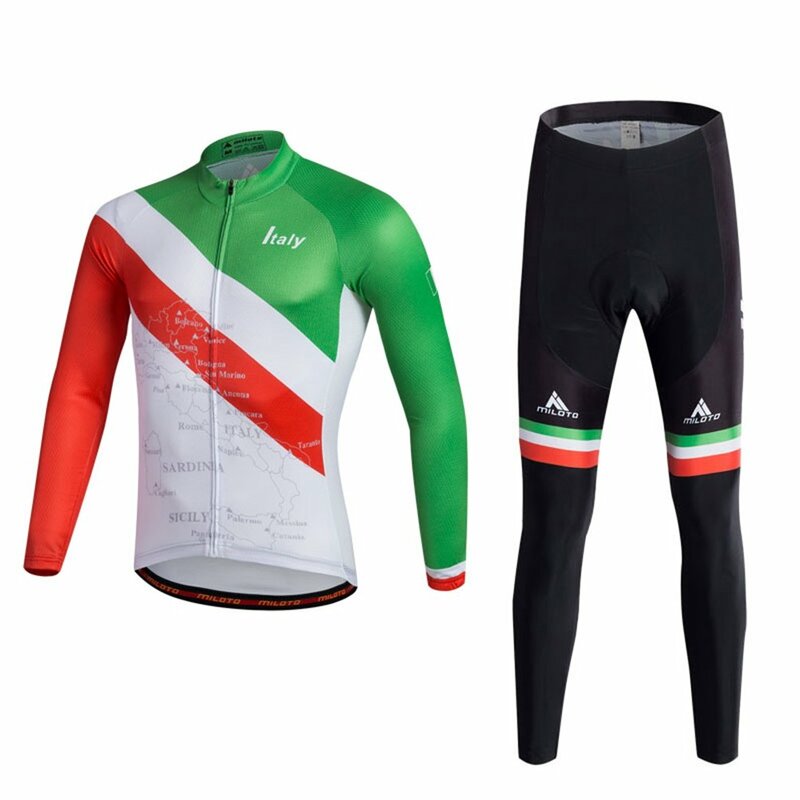 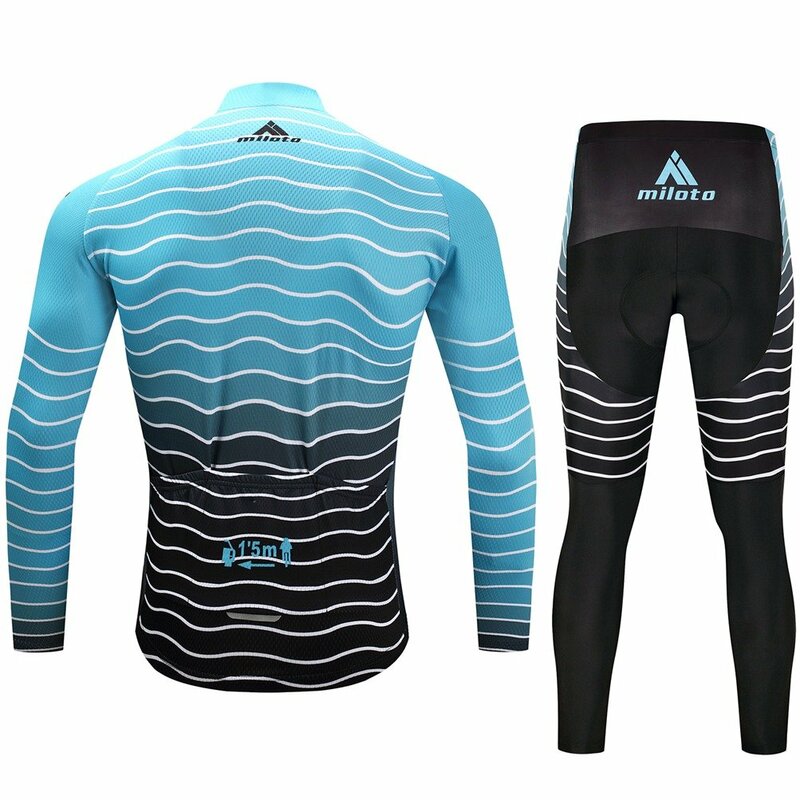 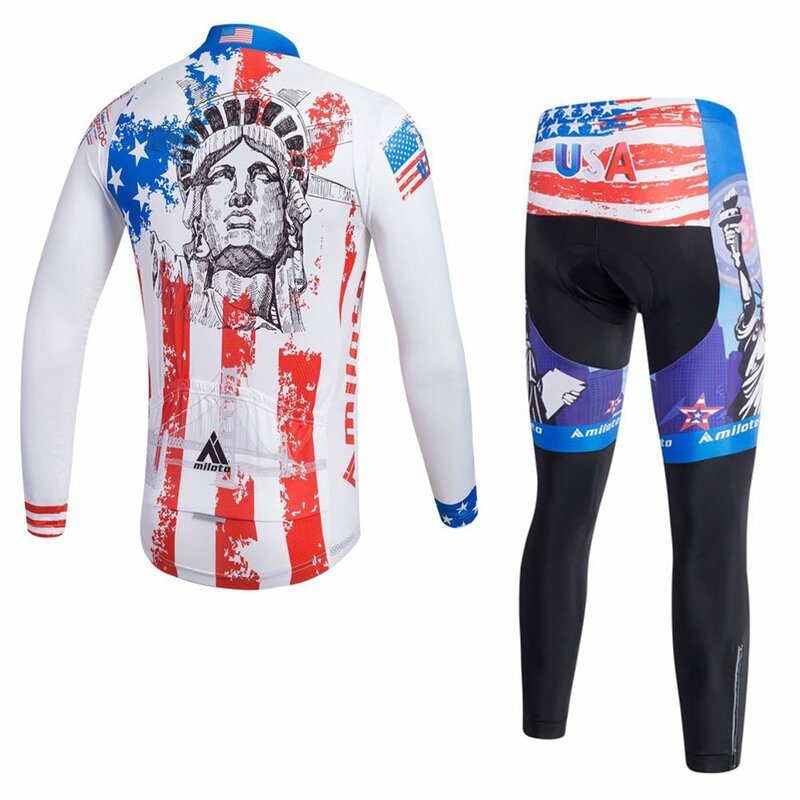 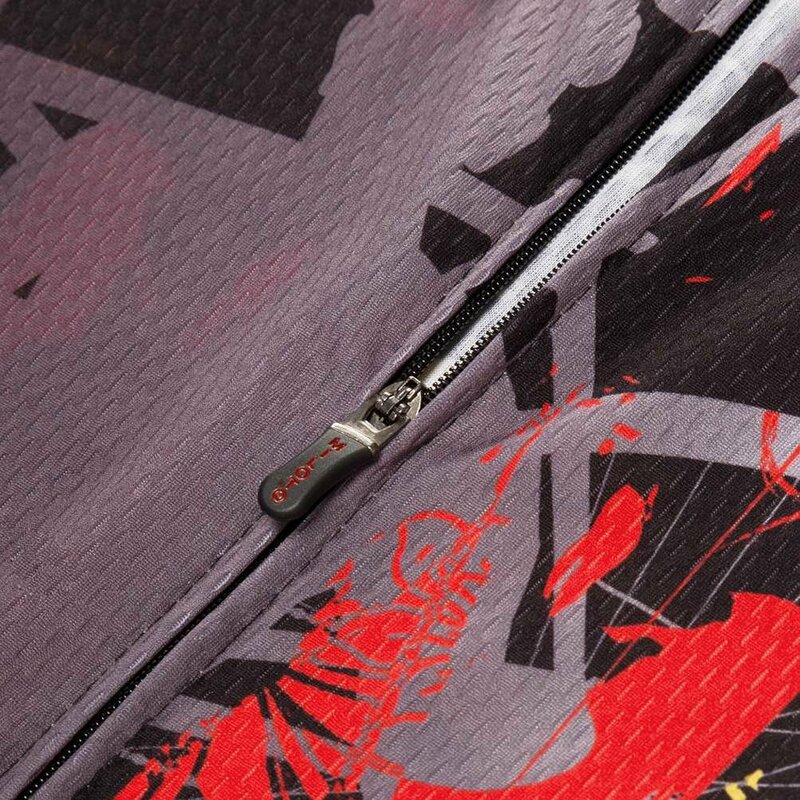 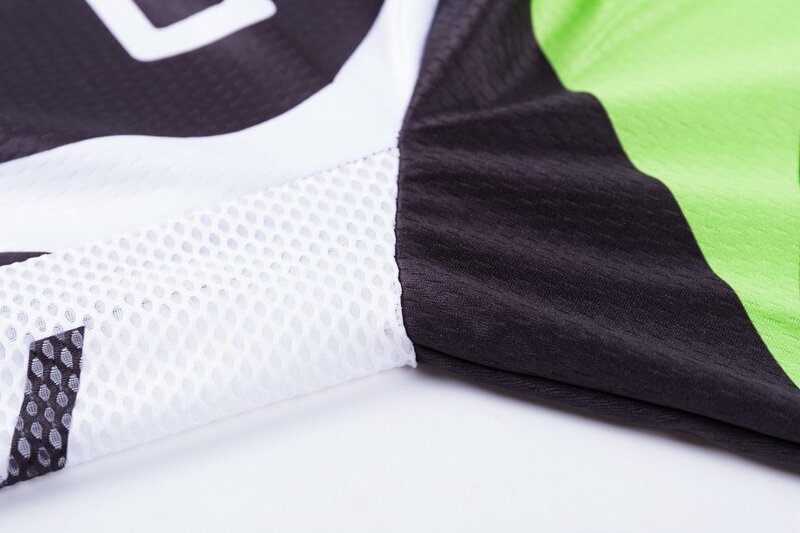 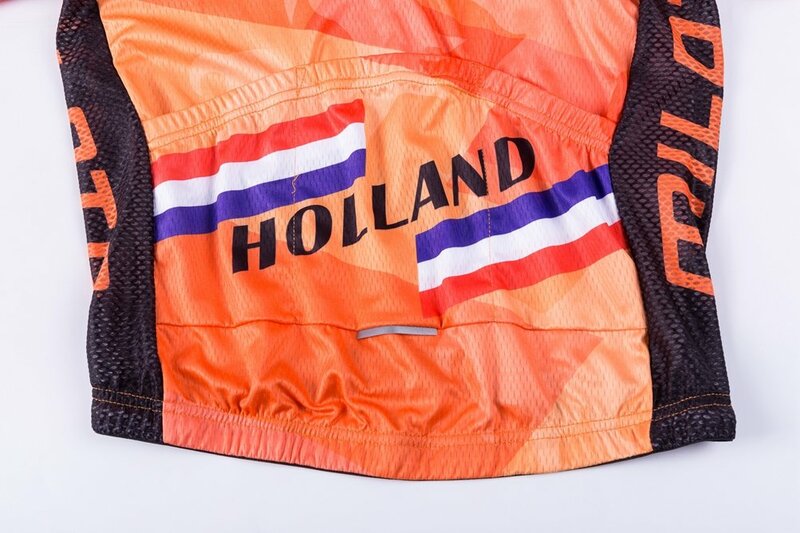 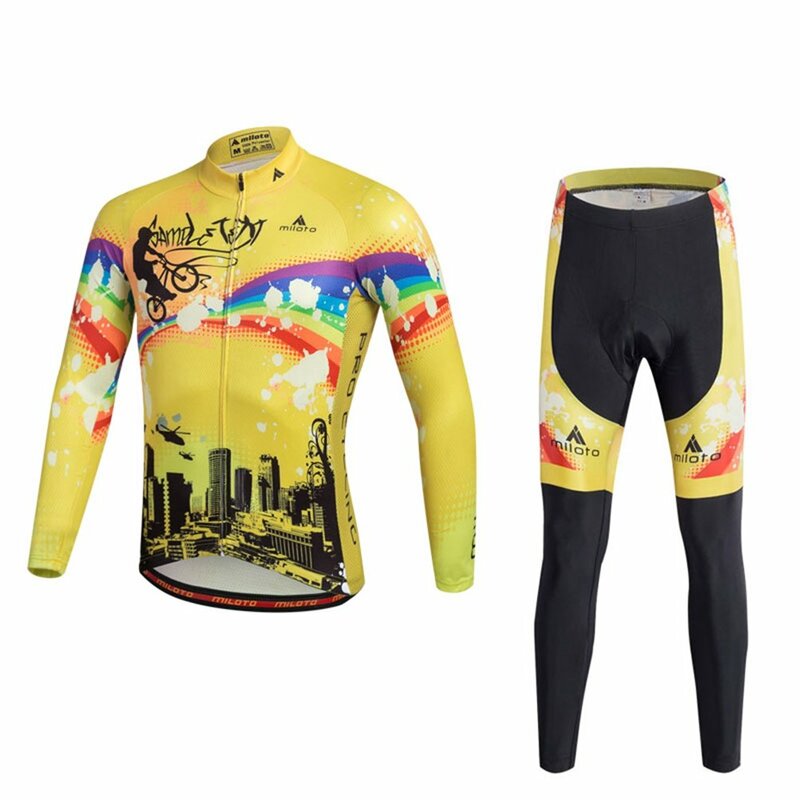 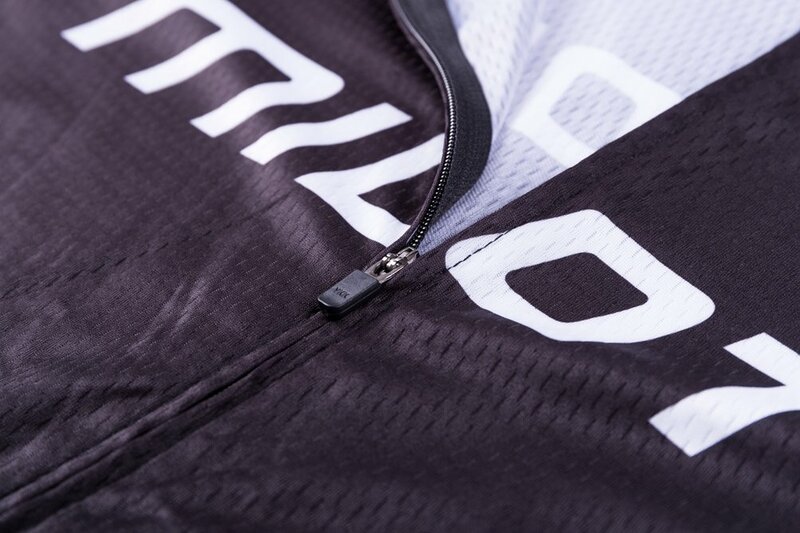 Believe it or not, Uriah cycling sets will be a must have for your cycling journey. 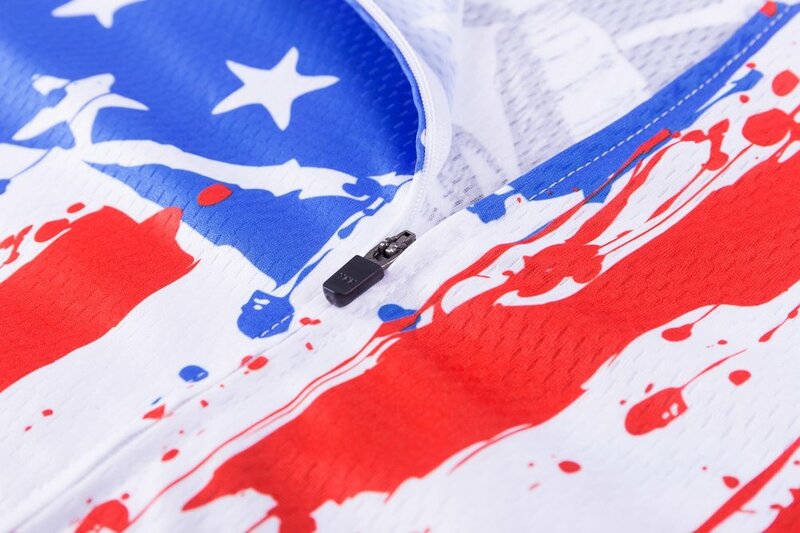 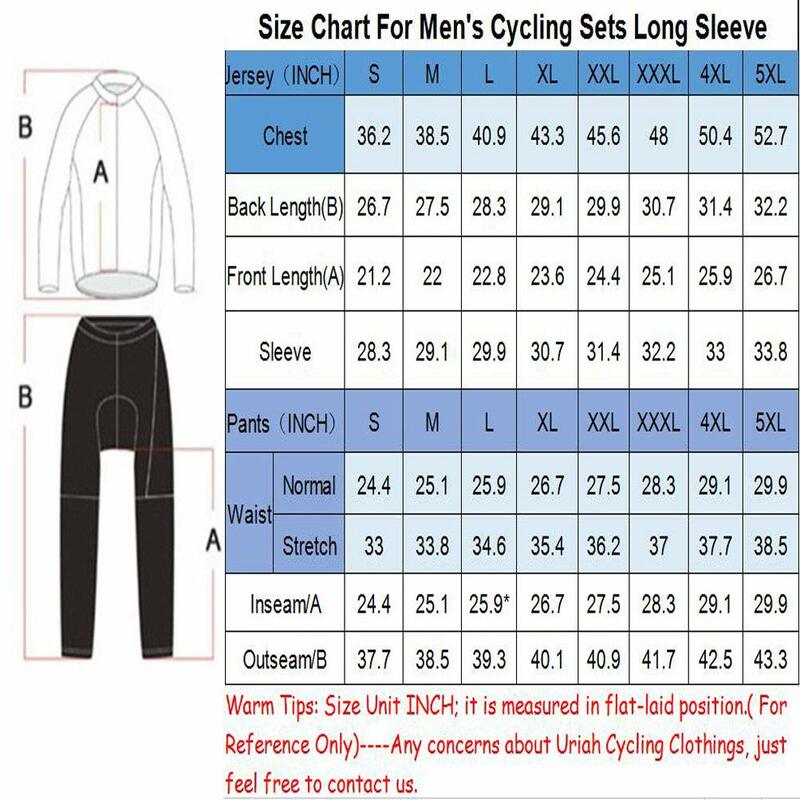 3.You can mix up the size of jersey and pants. 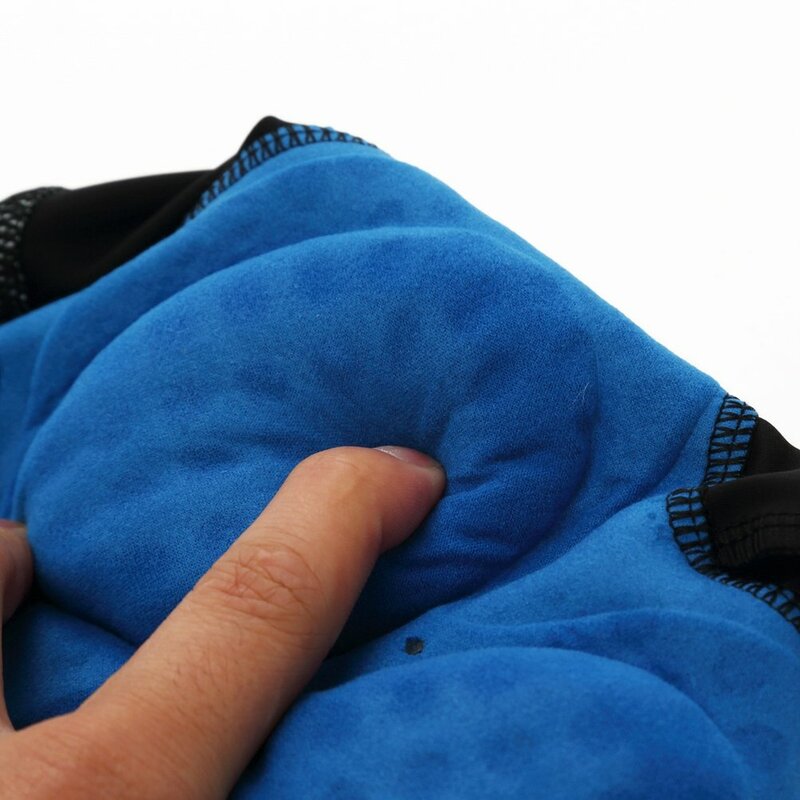 If you have any other concerns about the product, please feel free to contact our Uriah Customer Service and we will try our best to help you.